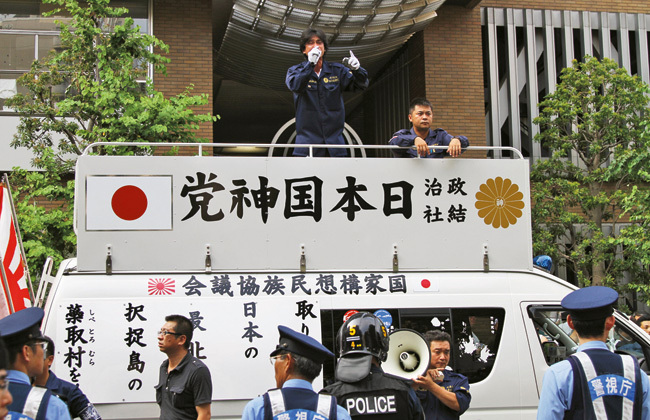 Military songs from the ’30s and ’40s played to ear-rending levels, or even the occasional enka or anime theme song the rightwingers use to spice up their playlists, are probably not most modern-day Japanese people’s cup of tea. Yet their popularity on YouTube speaks volumes. Japan’s war songs might just hold a greater appeal to many Japanese people than you might imagine.